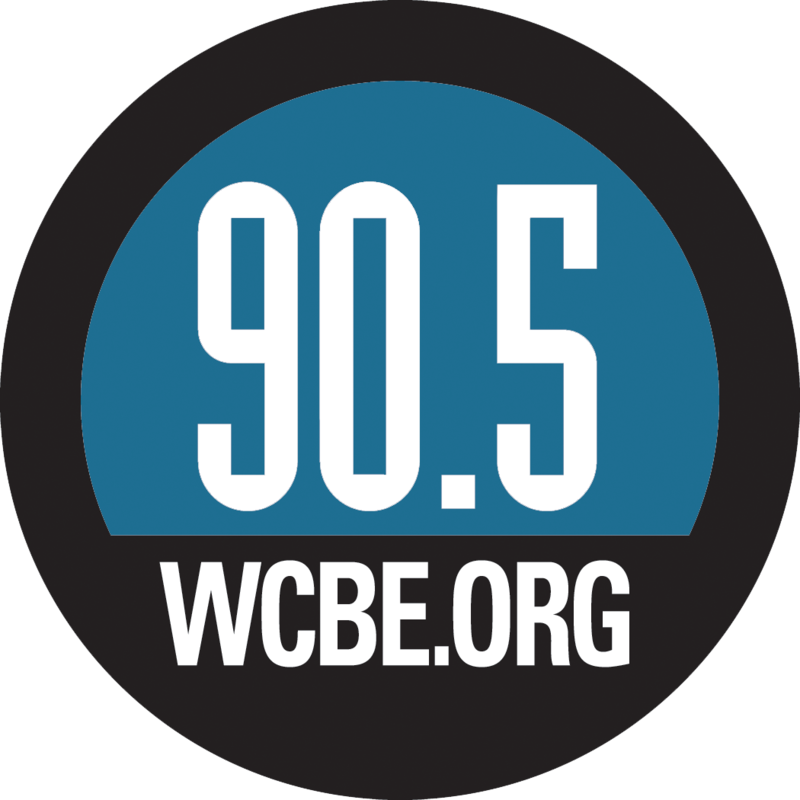 WCBE Presents Lindsay Beaver Live From Studio A Tues. Feb. 5, 2019 @ 2PM! 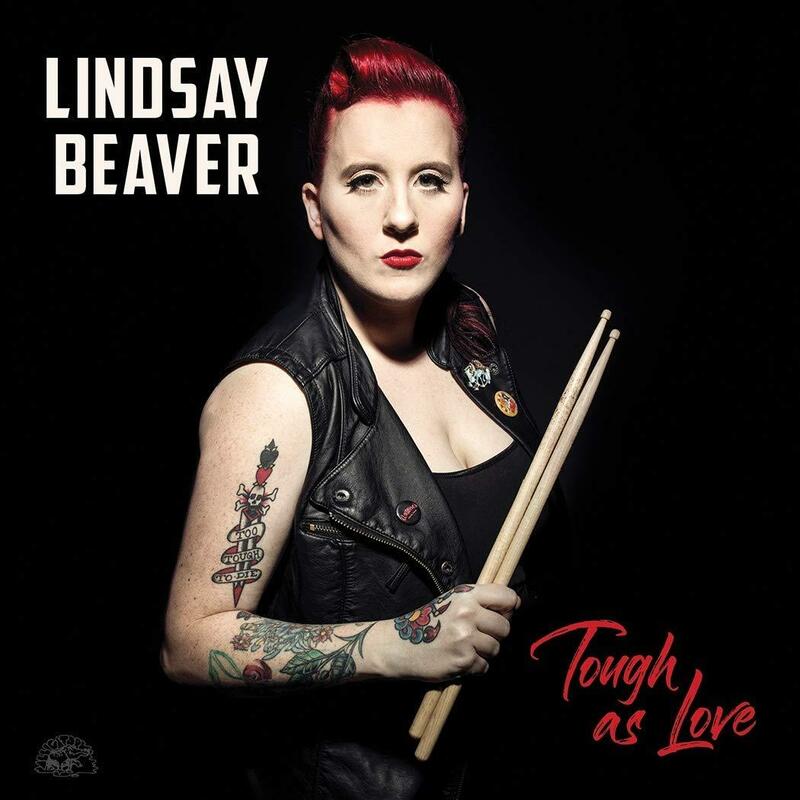 WCBE is looking forward to hosting Lindsay Beaver and her band Live From Studio A in advance of their show that night with Sean Carney and Hadden Sayers at Natalie's Coal Fired Pizza And Live Music! She's out on the road with the brand new release Tough As Love and were happy to say she's making a stop in Columbus for an event presented by Crazy Mama's Concerts and WCBE! Tune in for live music, conversation and a chance to win tickets to the show for Sean Carney's BluesFray Tuesday!